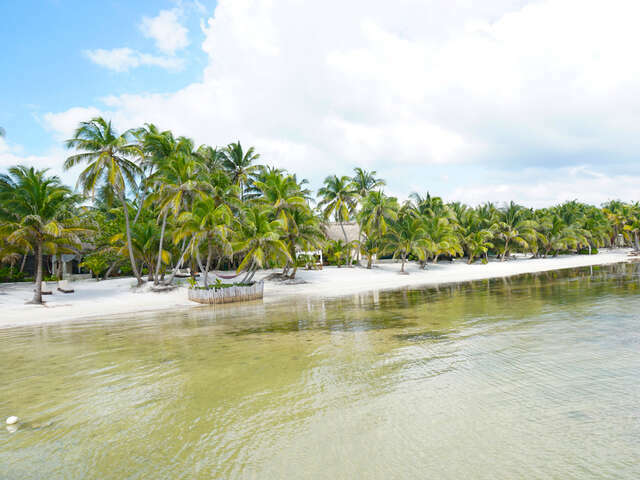 Uncover the History Behind Belize Note that the name 'Balis' might have come from the Mayan word 'Belix' which means 'muddy-watered'. River Belize is muddy. The Great Blue Hole of Belize Belize has the world's second longest coral reef - with an extraordinary natural feature. It is one of the most beautiful places on earth and sometimes is referred to as 'the mother of all caves'.